This handbook fills industry’s long-standing need for a comprehensive treatise embracing the wide variety of complex aspects of induction machine analysis and design. It provides an authoritative, up-to-date source of information for practicing and student engineers, including a presentation of all types of induction machines, numerous solved numerical examples of analysis and computer-aided design of induction machines, and interactive computer programs for analysis and design. 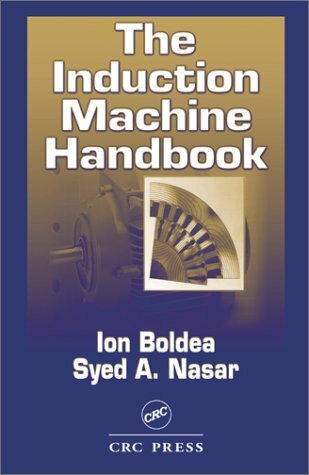 This handbook fills industry’s long-standing need for a comprehensive treatise embracing the many intricate facets of induction machine analysis and design. A comprehensive, up to date resource ideal for both the practicing and student engineers.